Hemfosa Fastigheter is strengthening its transaction team, employing Hanna Fjeldgård and David Träff as project managers. Both bring solid expertise from complex and value-generating property transactions, and will strengthen Hemfosa’s opportunities for consolidating its strong position in community service properties in the Nordic region. They will take up their positions in March 2019. 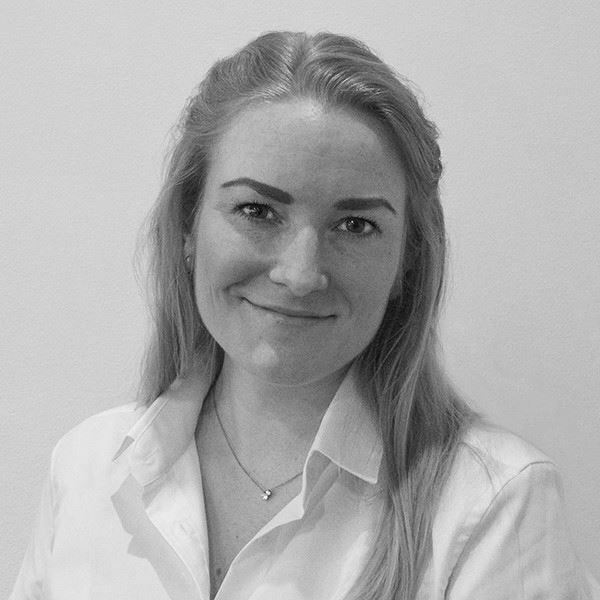 Hanna Fjeldgård currently works at Nordanö (formerly Leimdörfer), where over the past five years she was part of carrying out several large, complex property transactions with Swedish and international customers. Hanna has an M.Sc. in Real Estate Development and Financial Services from KTH Royal Institute of Technology in Stockholm. 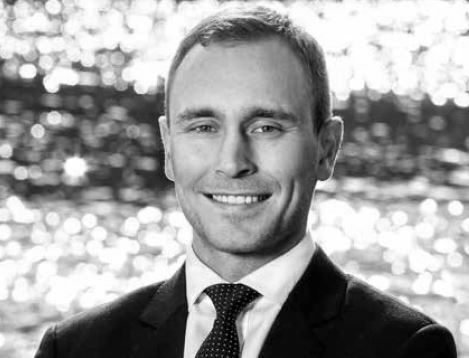 David Träff has many years of experience in property transactions and property financing at NatWest Nordisk Renting. In his six years at Nordisk Renting, David was active as an analyst and associate, and comes most recently from a position as Vice President where his responsibilities included managing major transaction projects. David has an M.Sc. in Real Estate Investment from KTH Royal Institute of Technology in Stockholm/Cass Business School (UK). “I am very pleased to welcome both Hanna and David to our transaction team. We have high ambitions to strengthen our role as a leader in community service properties, and they bring experience, expertise and drive,” says Anna Alsborger, Head of Transactions at Hemfosa Fastigheter. 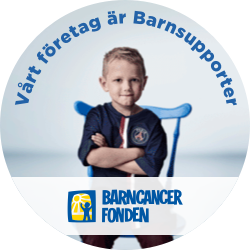 Anna Alsborger, Head of Transactions, anna.alsborger@hemfosa.se, mobile +46 70 979 45 72. Telephone +46 8 448 04 80.